I bet my mom does a deep sigh whenever she sees a Target charge on my debit card. When I moved into my apartment last year there were a lot of things that I was excited about. I am living on my own for the first time, there are some really cute dogs that visit the dog park by my building, but I was most excited when I found out that there is a Target right down the street from me. In my hometown, I had to drive about 15 minutes to get to the nearest Target. Having a Target within walking distance of me now is a very dangerous thing. 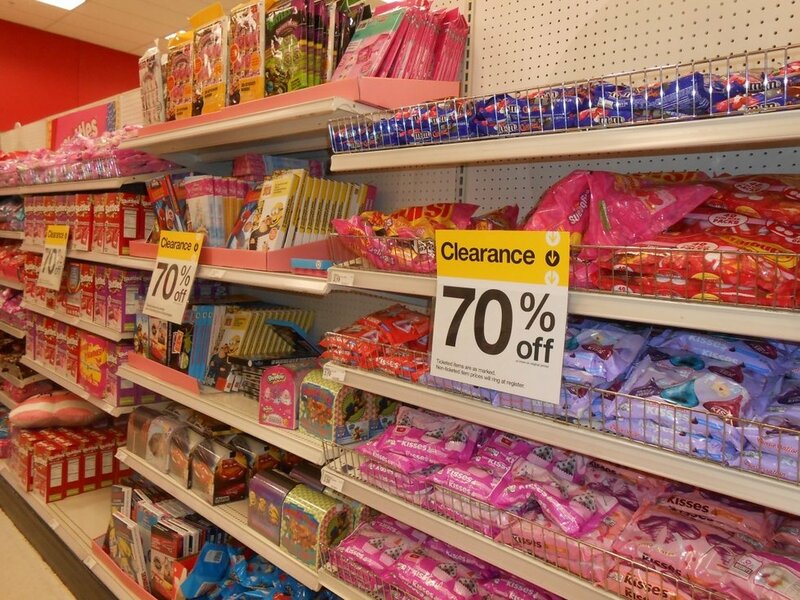 I'll admit it, I am a Target addict. I would say that the first step to curing my addiction is admitting I have a problem, but if I'm being honest, I don't really have any desire to change my ways. 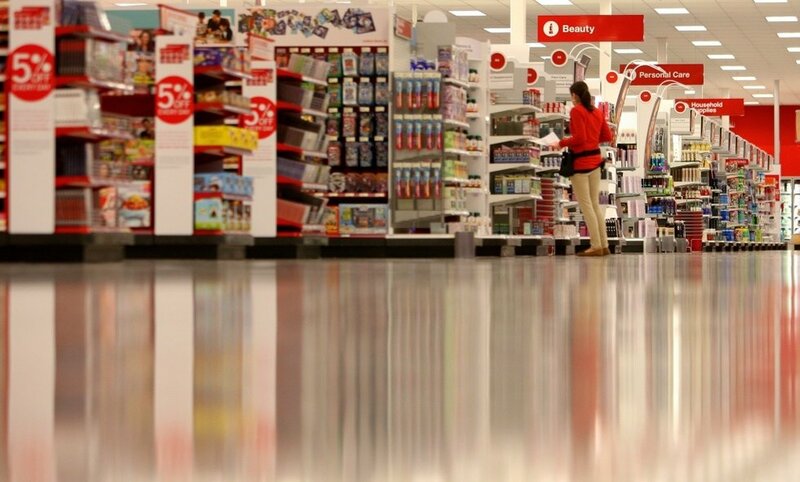 Here are the 10 realizations I've had about my Target addiction. When I go to the self check out and the little voice says "Thanks, see you again soon" I always think to myself "yeah, you'll probably see me tomorrow." I could go in there with every intention of grabbing one thing and walking out, but let's be honest, that would be a miracle. If I go in to get some shampoo you best believe I'm going to walk out with a new nail polish, some ice cream, and probably a new shirt. I am in love with Wild Fables and Universal Threads! Honestly, 99% of my wardrobe is from Target. Target is always there for me! 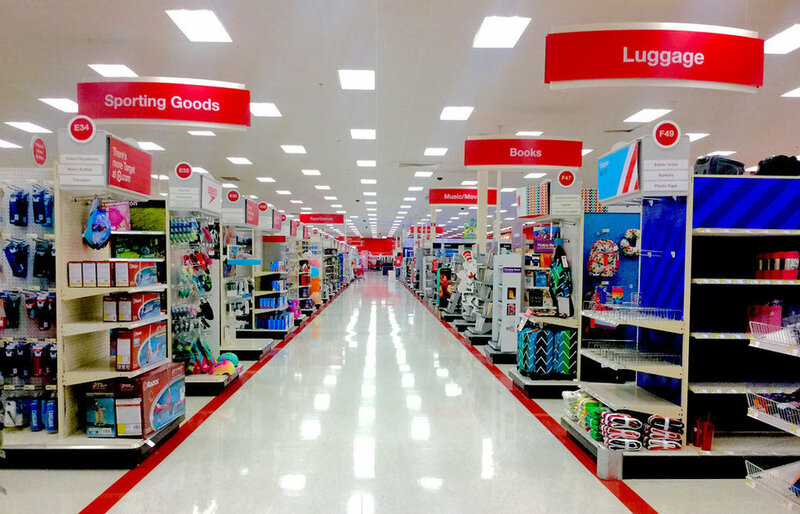 I can get everything from cleaning supplies to clothes all in one place. Every time I go in there someone says good morning/afternoon to me and there is always someone around to grab the Graeter's chocolate chip ice cream off the top shelf of the freezer for me because I'm way too short to reach it on my own. 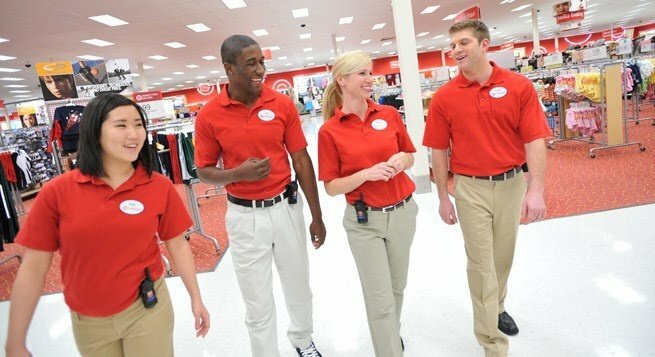 Not all heroes wear capes sometimes they wear khakis and a red shirt. My Target loves to put my favorite wine on sale. At 23, there isn't much that makes me happier than cheap wine. Usually what ends up happening is I'll go into Target to get something and I'll leave with a bunch of stuff I don't need and forget the thing I went in there to get. I spend so much time there that I could tell you where everything is in the store. Need some groceries? First floor back right corner. Need a new phone charger? Upstairs as soon as you get off the escalator. I could practically work there at this point. I may know where everything is in the store, but that doesn't mean I don't get distracted by everything. The dollar section in the front of the store always catches my eye and I can't go to Target and not peruse the office supplies aisle and the home décor. 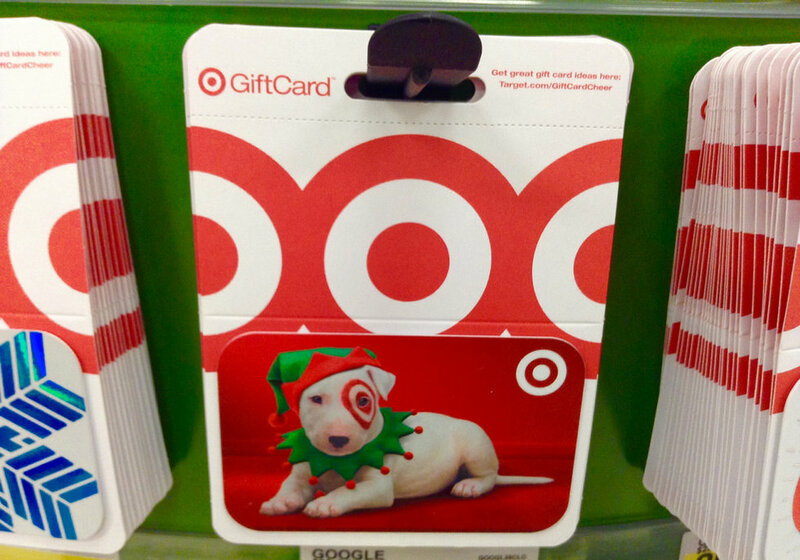 Target gift cards are the best gift anyone could get me. They are super precious to me, but I use them pretty quickly. If I go into Target with a gift card burning a hole in my pocket there is a good chance I'm leaving with a new pair of jeans or a candle. Clearly, my love for Target runs deep. Moving into an apartment building that is right down the street from a Target has been tragic for my bank account, but very beneficial for my overall happiness. The city never sleeps and nor do college students. New York City, a city full of diversity and opportunity (that actually is less than 30 miles from my house), has a wealth of different neighborhoods, each with unique characteristics, different "personalities" that distinguish them from one another. 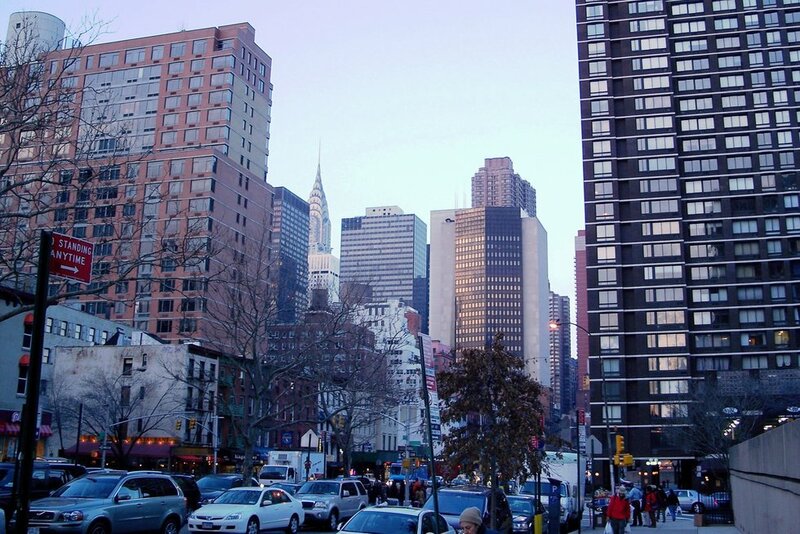 The city itself never sleeps, but as college students in rigorous majors, nor do we. This smaller neighborhood within Manhattan's Upper East Side has both the Metropolitan Museum of Art and the Solomon R. Guggenheim Museum! 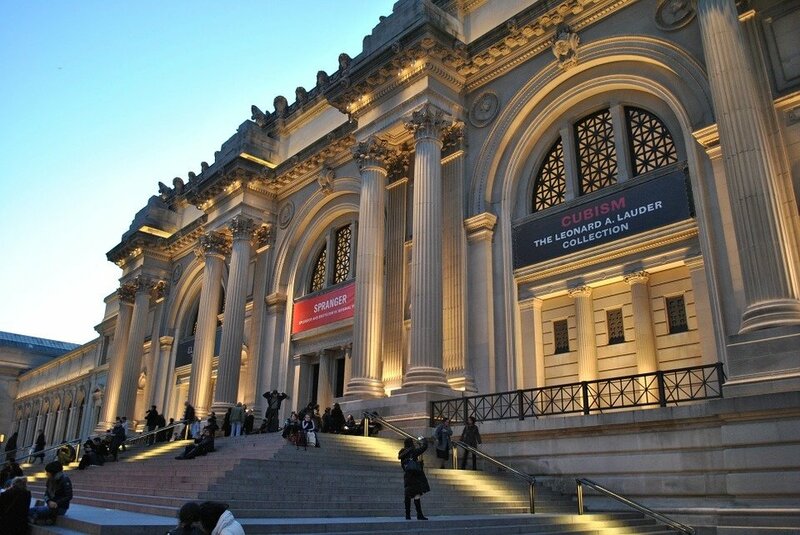 Home of the third most visited museum in the world and the museum that hosted NYC's most popular exhibition, this neighborhood is the perfect representation for art majors. 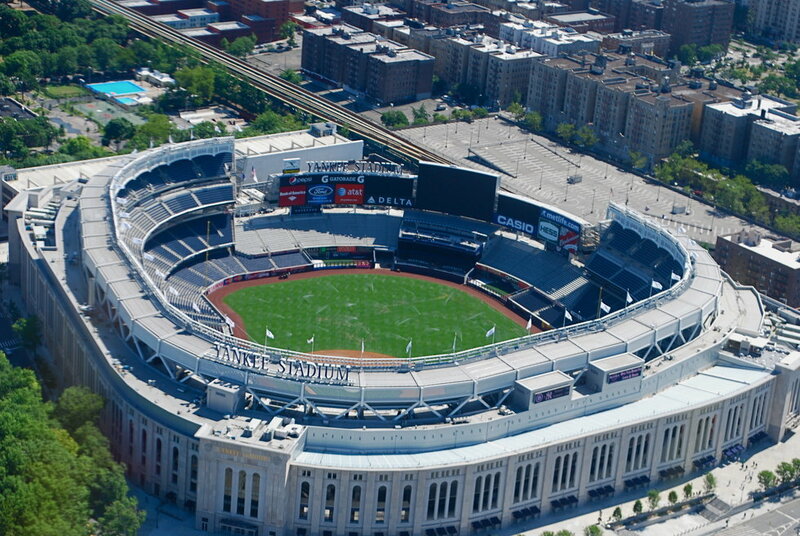 As a proud Yankee fan, I must say that the true NYC headquarters for sports is the Concourse neighborhood of the Bronx. You can't really beat 27 World Series wins so, therefore, you can't dispute that this is the sports capital of the city. 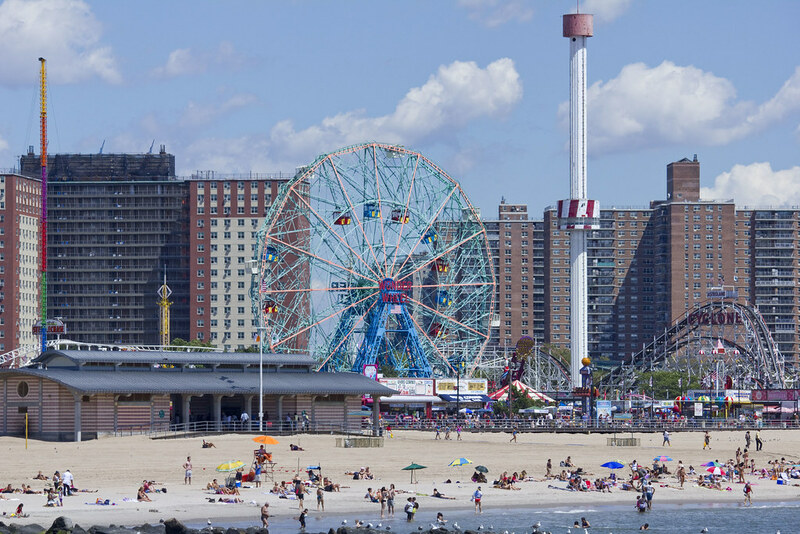 A tourist-y and family-friendly part of the city (without the hustle and bustle of Manhattan), Coney Island is perhaps the perfect comparison for a hospitality major. This neighborhood must accommodate people of all ages to ensure the safety (and fun) of all of its visitors. 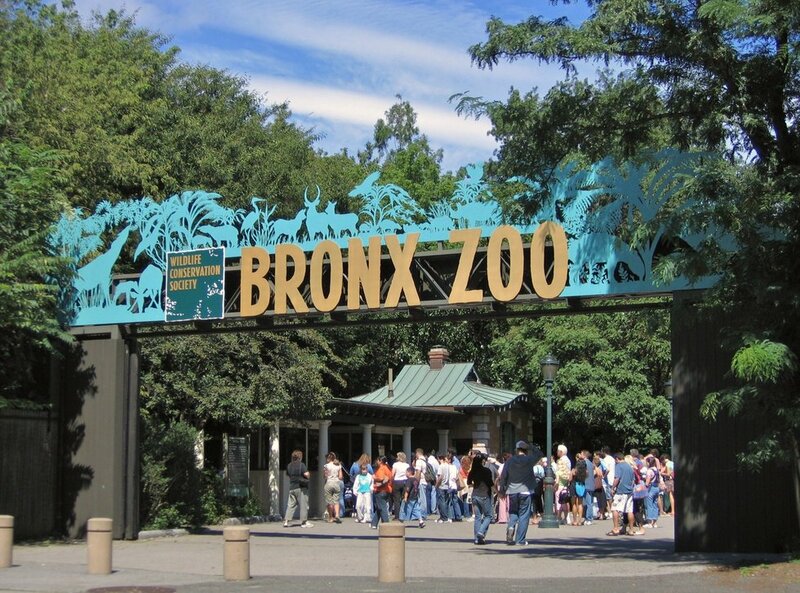 Home to both the Bronx Zoo and the New York Botanical Garden, you get a wealth of life and nature in an otherwise urbanized region. There is plenty to study in both of these attractions, which makes it a perfect parallel to a biology major. This comparison pretty much speaks for itself, but as home to the New York Stock Exchange and the leading financial center of the world, many business majors may end up finding themselves in this part of NYC. 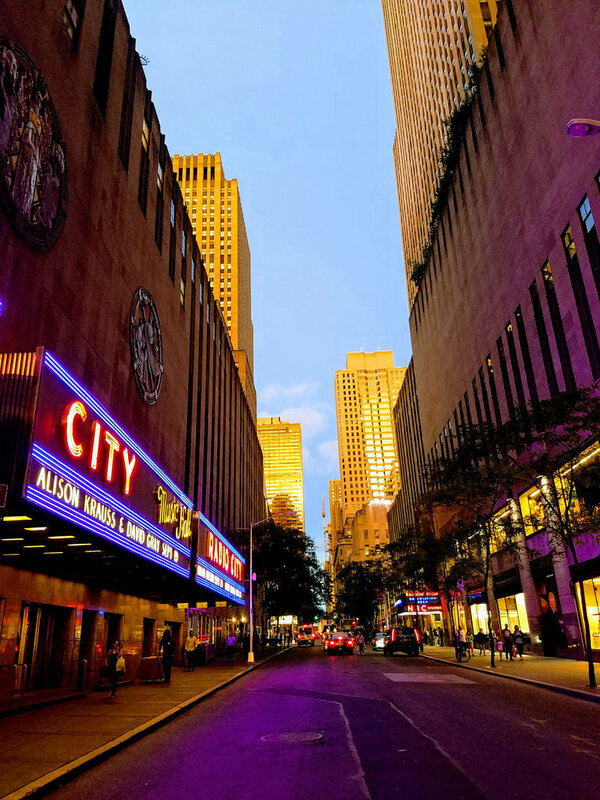 Times Square holds the center of the Broadway Theater District, so it should go without saying that this part of the city is perfect for anyone in the performing arts whether it is music, dance, or theater. Where else would a performing arts major want to be than "The Crossroad of the World?" 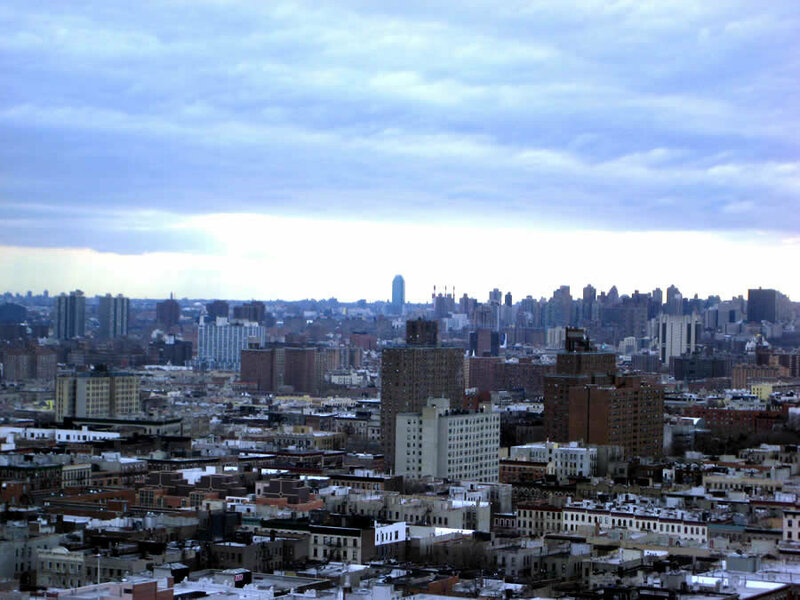 This neighborhood situated at the New York end of the George Washington Bridge contains New York-Presbyterian hospital's psychological and psychiatry services that treat mental illness, addiction, and learning disabilities. 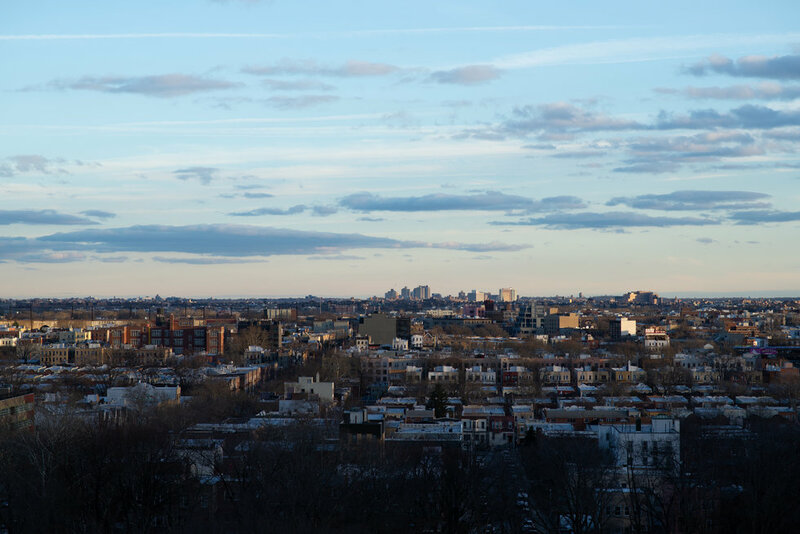 Fun fact: according to many reports, these services rank #1 in the U.S.
Vinegar Hill tops the list for the highest crime rate of all neighborhoods in New York City. What an appropriate neighborhood for criminology majors to set the law straight. A music, arts, and literature center of New York City, Greenwich Village is home of Washington Square Park and a large part of New York University. However, without a doubt, it is definitely the capital of liberal arts majors as well. Corona, Queens is an extremely diverse neighborhood that has had large African-American, Italian-American, German-American, Irish-American, and more recently Chinese-American populations, there is the intermingling of many cultures. Luckily, we have international politics majors to studies these cross-cultural relations. It is no surprise that at a premier institution like NYU, there would be high quality medical programs. 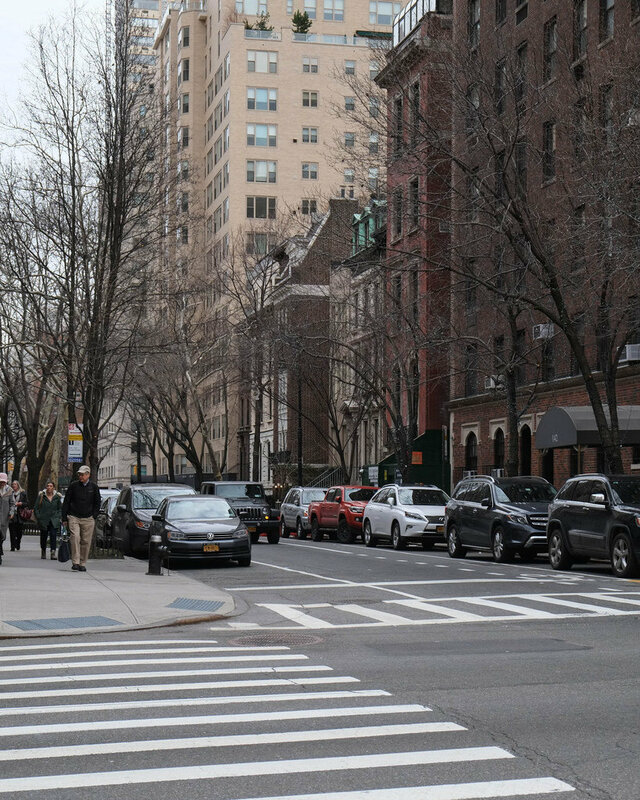 However, as dispersed throughout the city as the university is, all of the medical programs are concentrated in Kips Bay. That's right, no neighborhood in NYC screams "pre-med" like this one on the east side of Manhattan. It's hard to locate a place in NYC that is more American (and therefore more political) than Ellis Island. 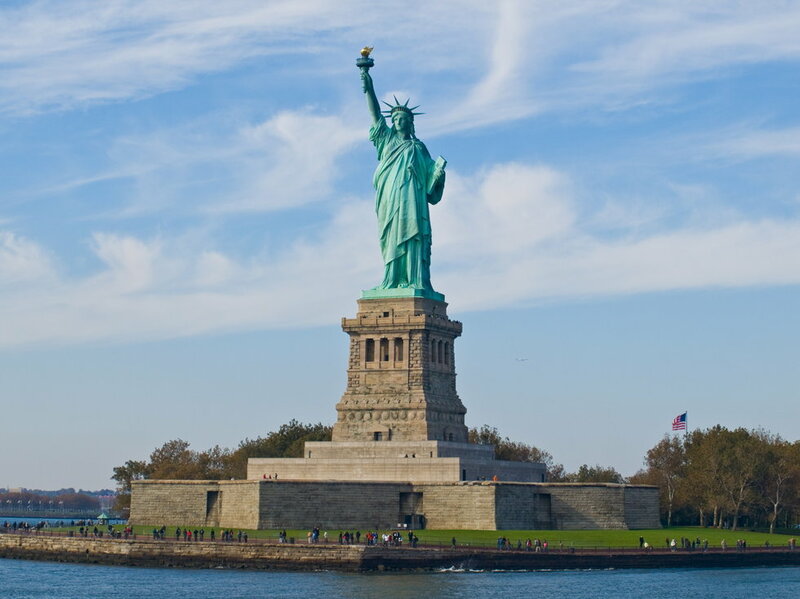 The land that seats the Statue of Liberty, it's been a site of immigration and a symbol of our identity as America and our place in this world (which among today's politicians is still debated). 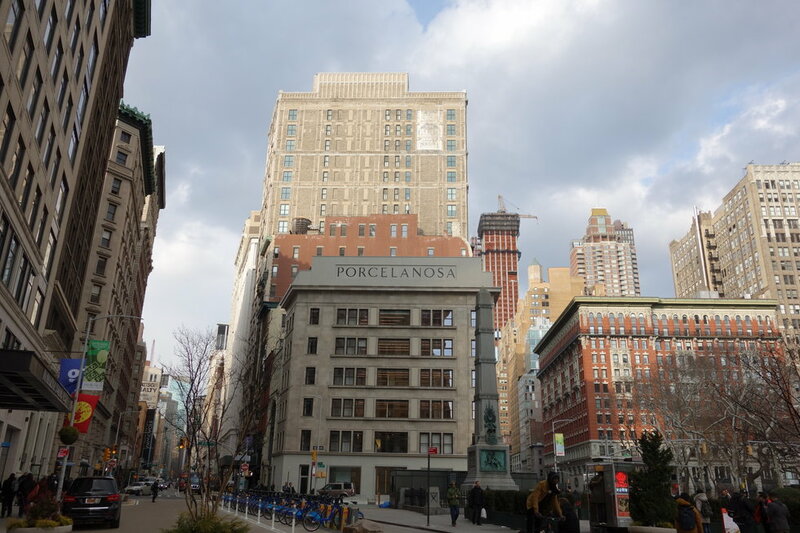 There are many companies and many demands for technology in NYC, but the Flatiron District is where all of the high-tech industries are focused. It houses Silicon Alley, which gave many companies their jump start during the Internet boom in the late '90s and early '00s. To this day, many of the technological companies reside in this neighborhood. South Beach has been the unfortunate target of many hurricanes (it is located along the coast after all). However, impending harsh weather conditions are the perfect storm (no pun intended) for meteorology majors. 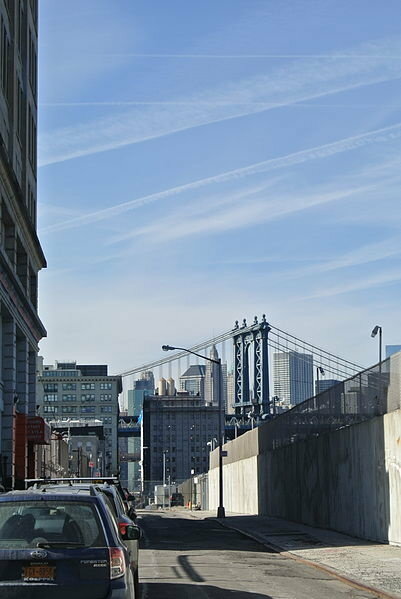 These two conjoined islands hold the viaducts of the Triborough Bridge (a.k.a. 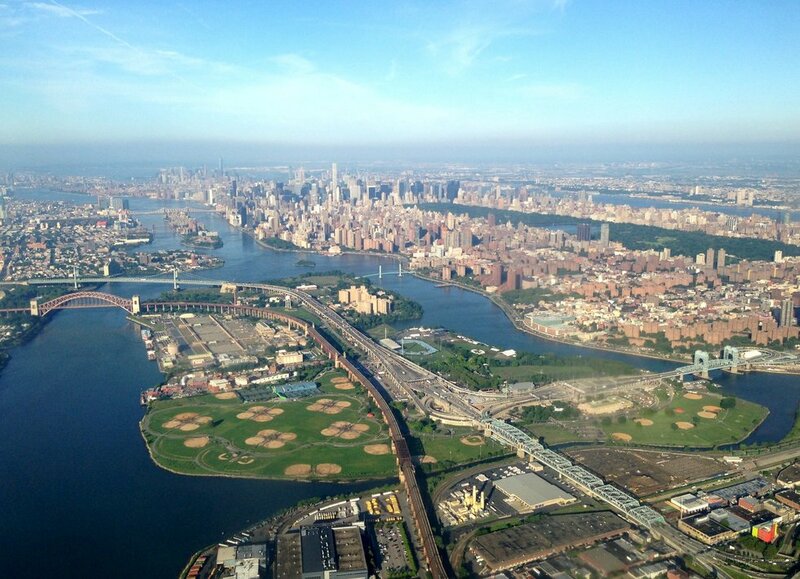 the Robert F. Kennedy Bridge) that links the 3 boroughs of Manhattan, Queens, and the Bronx. I think it's safe to say that this system required some pretty skilled civil engineers to link together three different NYC boroughs. 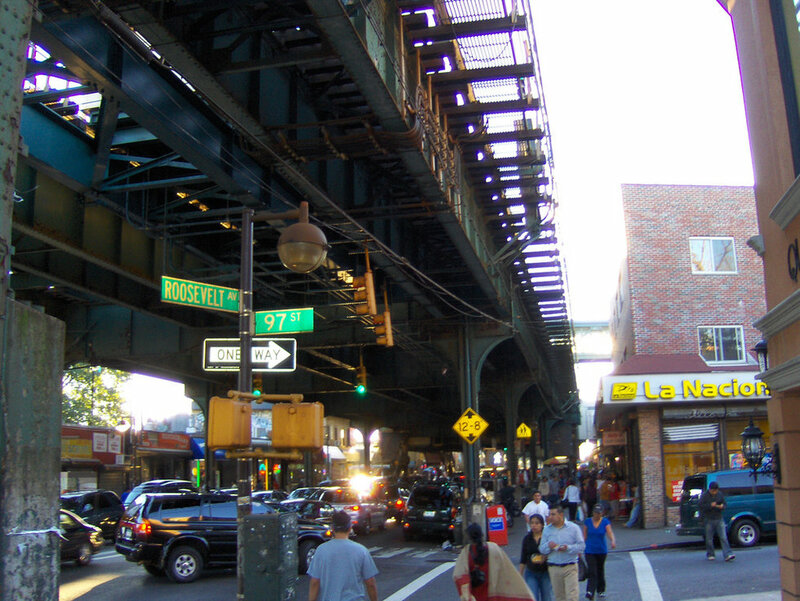 As the location of the transformer explosion that caused the whole sky to turn a bright blue (and subsequently made tons of headlines), it's safe to say that Astoria, Queens is in high demand for some electrical engineers to save the day. 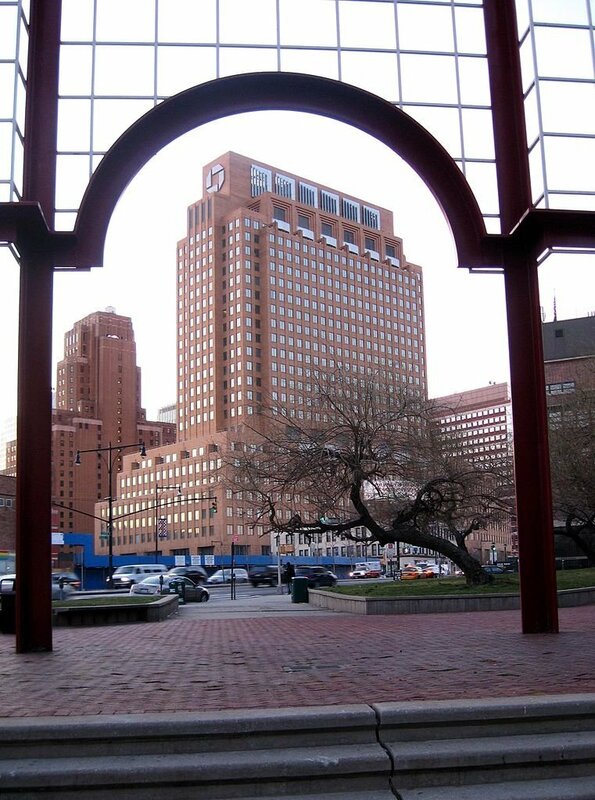 The MetroTech Center is a hub of the combination of technological development and engineering in New York City. These two practices are definitely intertwined in any computer science program which also makes it the perfect place for computer science majors. 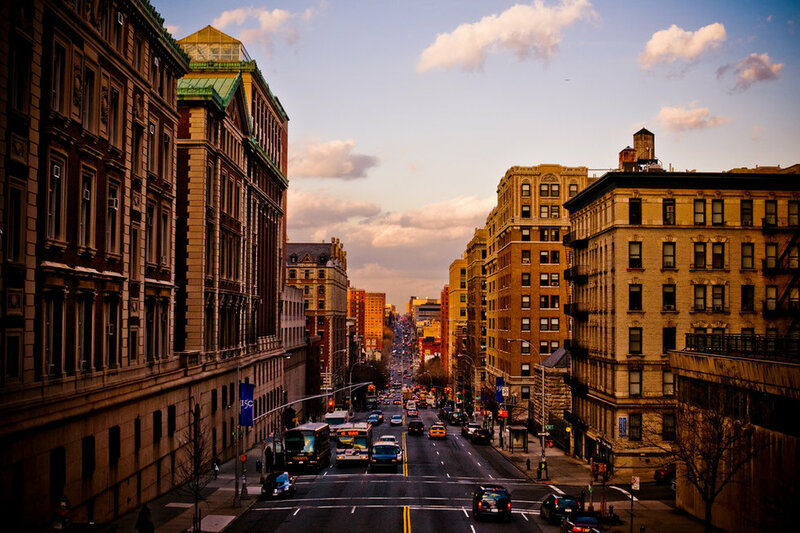 As the location for the Teachers College branch of Columbia University, one of the premier graduate schools for education, Morningside Heights in Upper Manhattan is the perfect place for any education major. 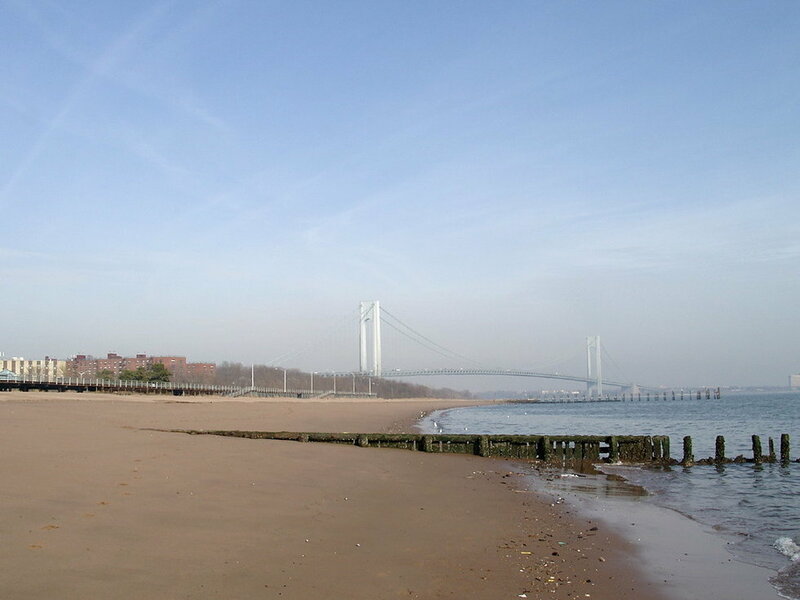 Tottenville is the southern shore of both Staten Island and all of New York that has worked to protect the environment. With problems of ocean dumping that have threatened the oyster population to policies to prevent further contamination of the soil, people have taken many measures to make sure we are helping the planet. 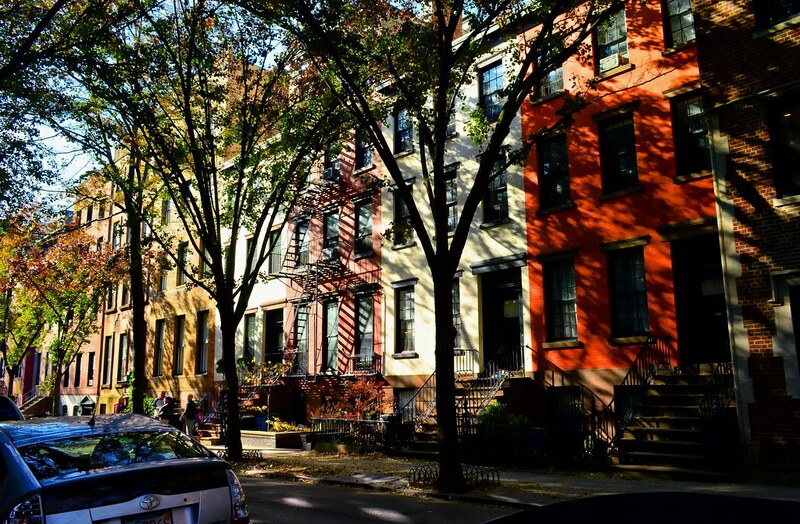 Brooklyn Heights is known for its vast variety of architectural styles ranging from Greek Revival to Classical Revival, from Italianate to Neo-Grec, from Romanesque to Victorian Gothic to Second Empire...the list goes on. This neighborhood is a heaven for current and prospective architects. 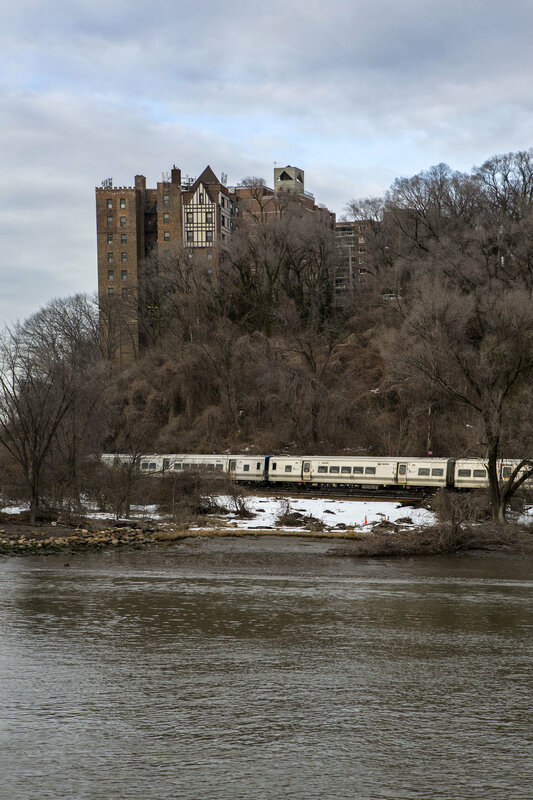 Named "In Spite of the Devil" or possibly "Spewing Devil," in Dutch, this wealthier neighborhood in the Bronx has historic architecture and an eerie history. 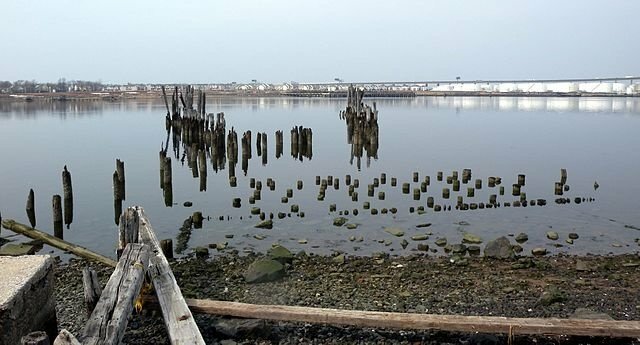 While accounts say that men died swimming the waters "from the devil" in the form of a large fish, it takes a real historian to find the truth behind the establishment of this neighborhood. 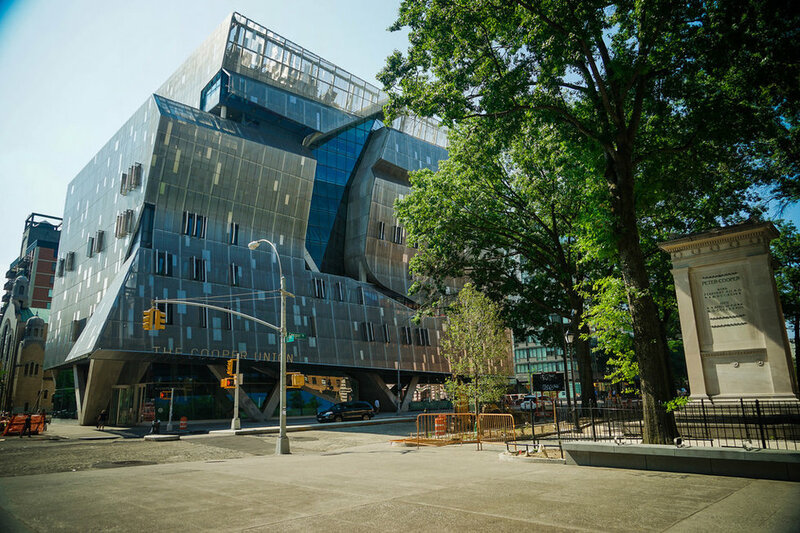 NoHo, or North of Houston Street (as opposed to SoHo), has The Cooper Union for the Advancement of Science and Art which boasts a top-tier chemistry program. Not to mention, it also essentially borders the NYU College of Arts & Science. Therefore, you can expect to create some pretty cool explosions north of Houston Street. 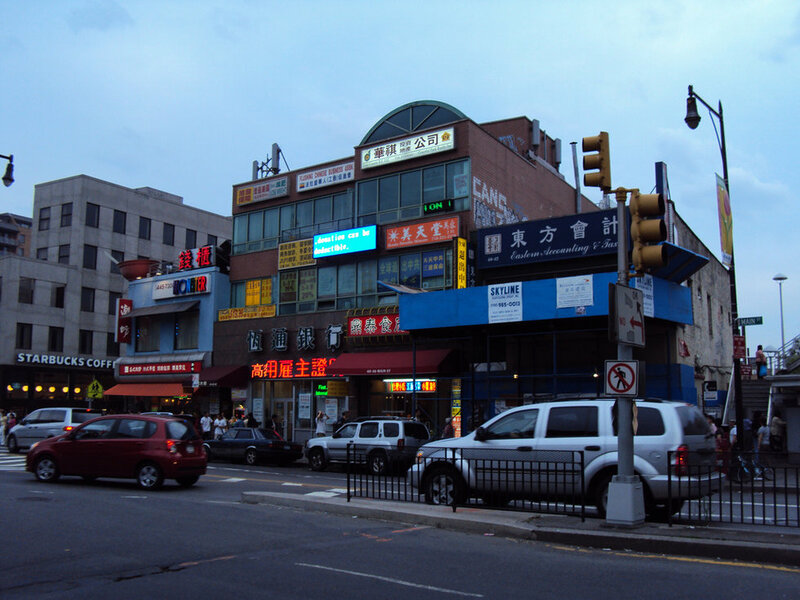 Flushing has one of the multiple Chinatowns, which presents what is ranked as not only the best international food in NYC but the best food throughout the entire city. It takes a true food scientist to not only pull off good international food but takes the crown on numerous rankings for the top cuisine in a major city. 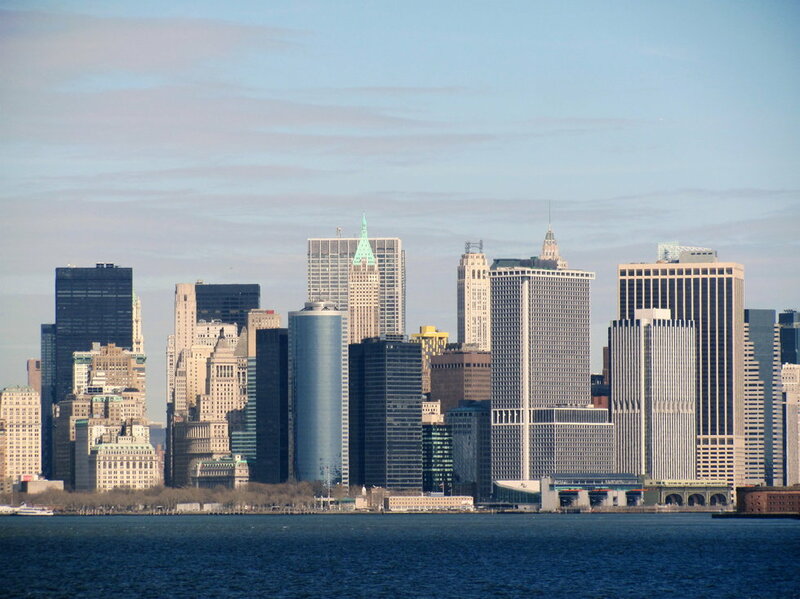 Nurses certainly congregate in this larger neighborhood in Manhattan including the top-ranked nursing school at Hunter College, Mount Sinai Hospital, Weill Cornell Medical College, and Lenox Hill Hospital, with Metropolitan Hospital Center very nearby. And finally, for those who don't know their future prospects, for those who didn't yet pave their career path or urbanize their own land, Silver Lake represents the undecided people. Mostly a reservoir and land kept in its natural form, it has not been covered with commercial buildings like the rest of the city--and that is perfectly okay!